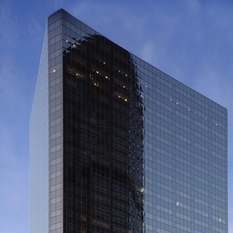 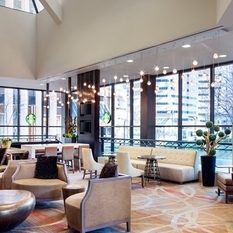 Hilton Denver City Center is just 3 blocks from the Colorado Convention Center and steps from major offices and the 16th Street Mall. 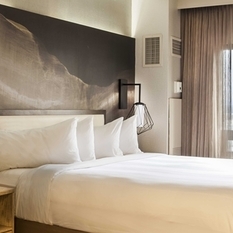 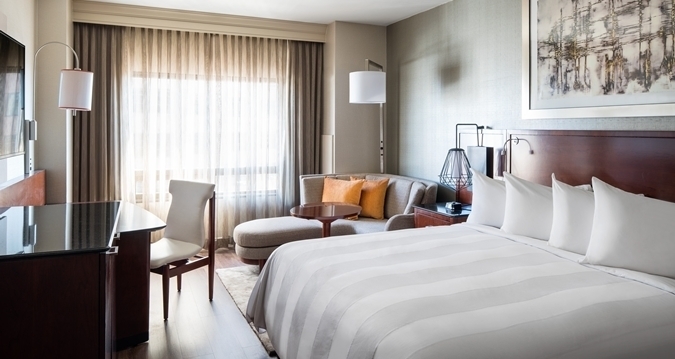 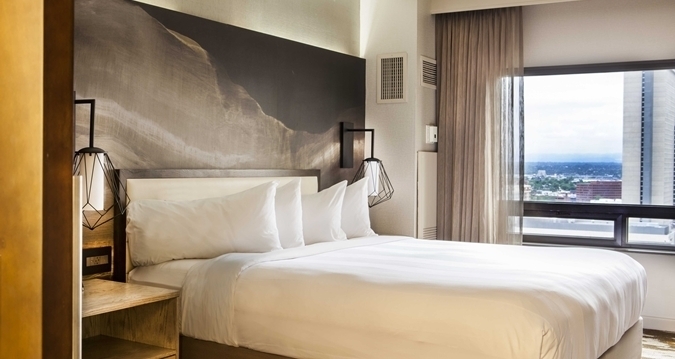 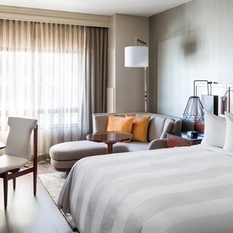 Our property boasts 613 elegantly renovated rooms and suites, and has over 32,000 sq. 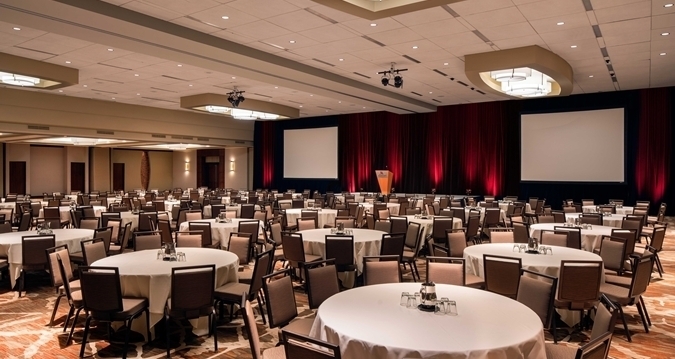 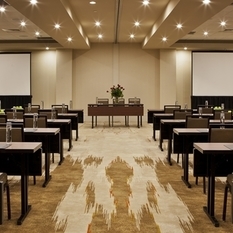 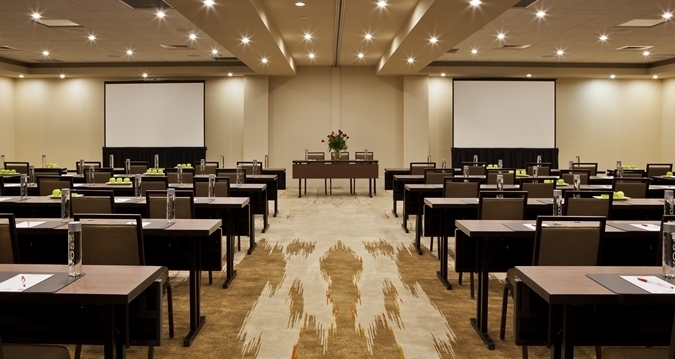 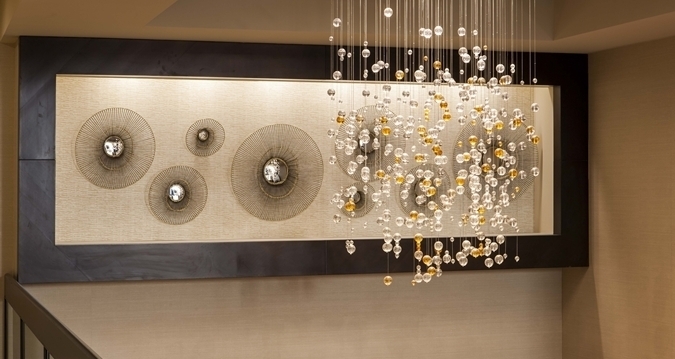 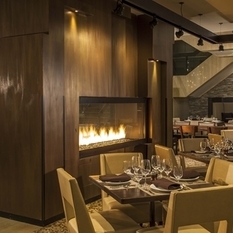 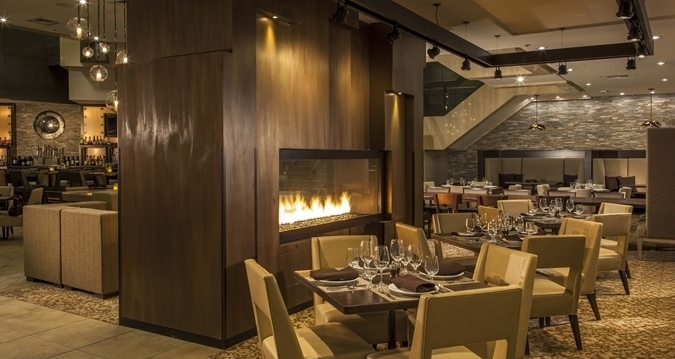 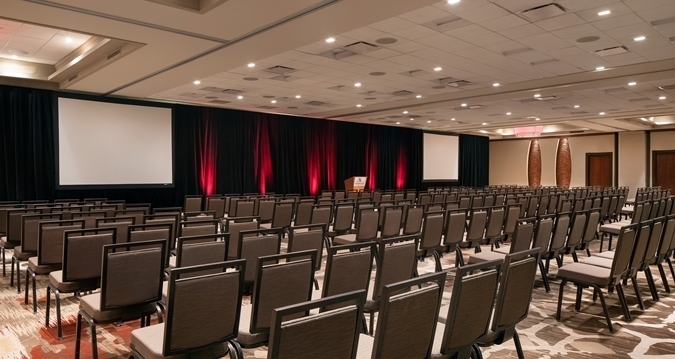 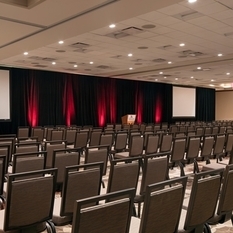 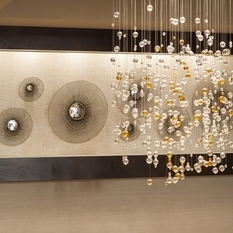 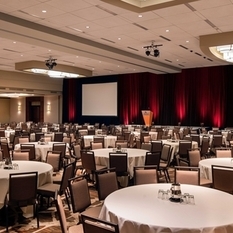 ft. of sophisticated and flexible event spaces for board meetings up to lavish receptions. 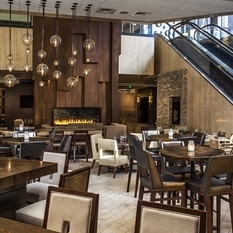 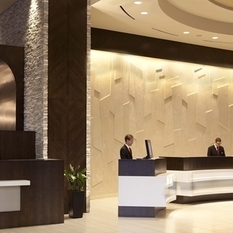 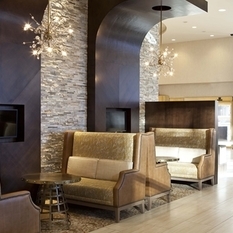 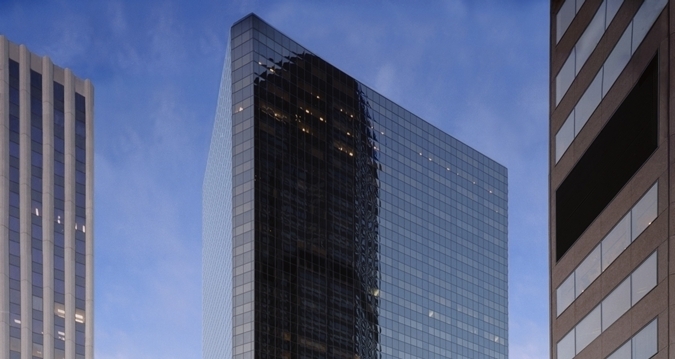 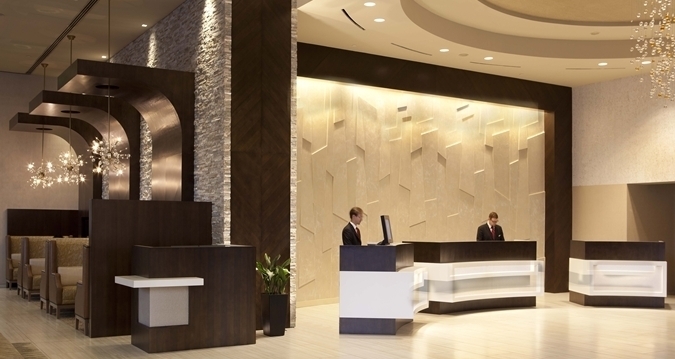 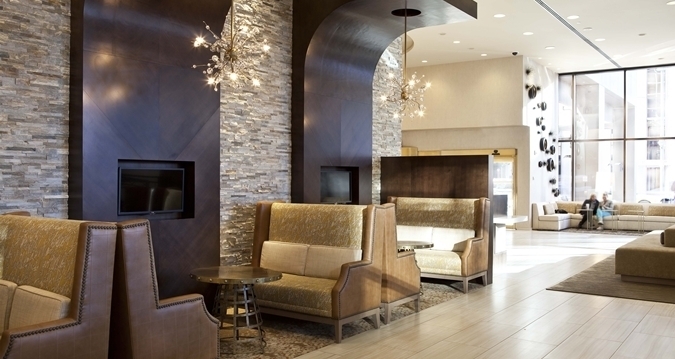 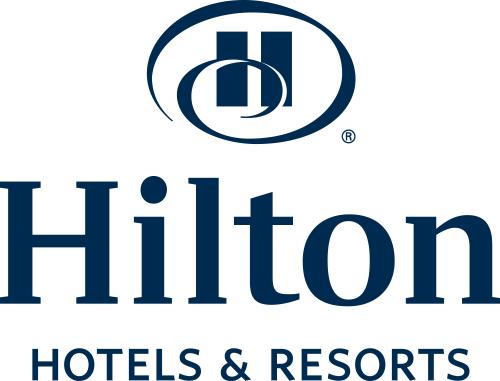 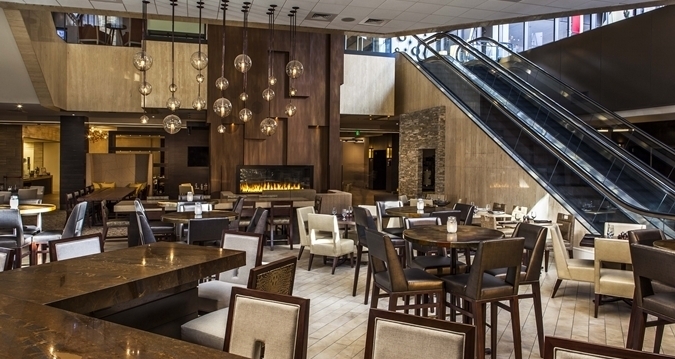 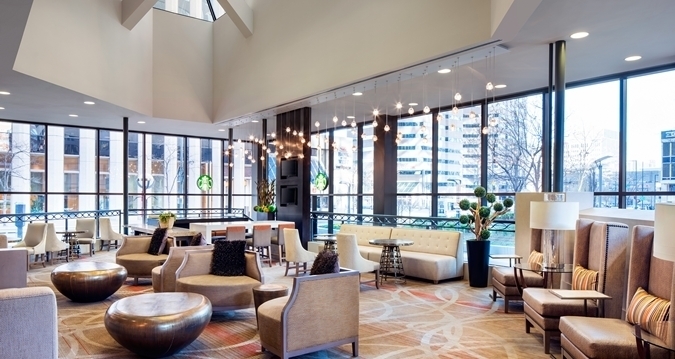 Welcome to Hilton Denver City Center, just 3 blocks from the Colorado Convention Center and steps from major offices and the 16th Street Mall. 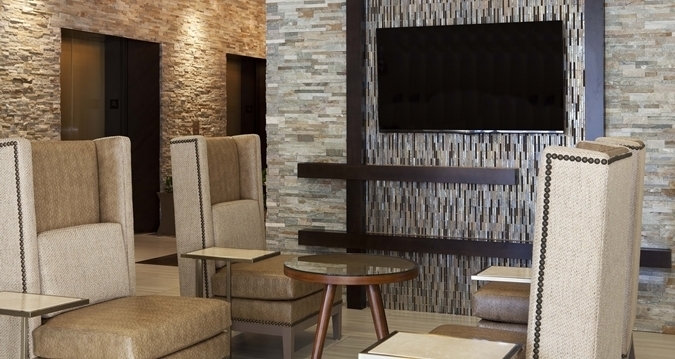 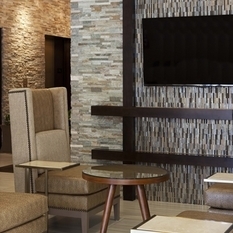 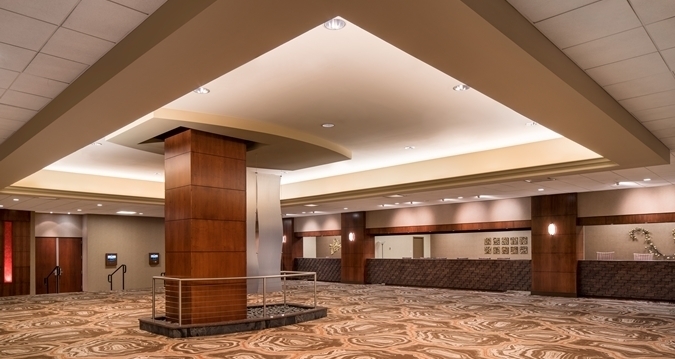 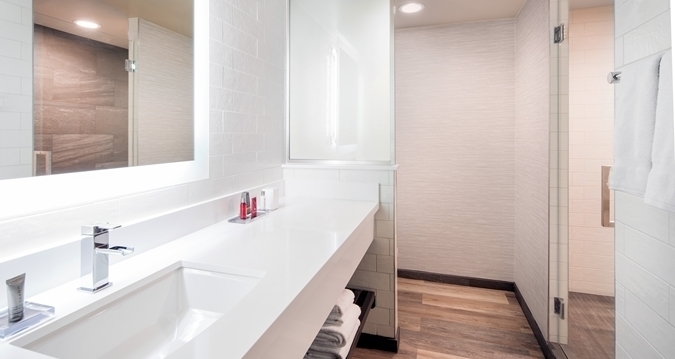 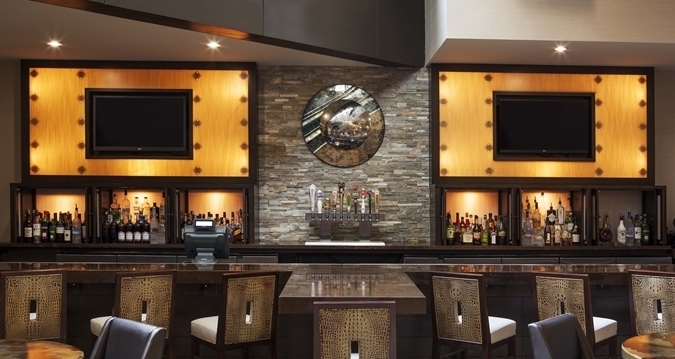 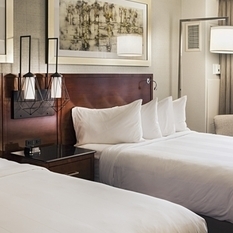 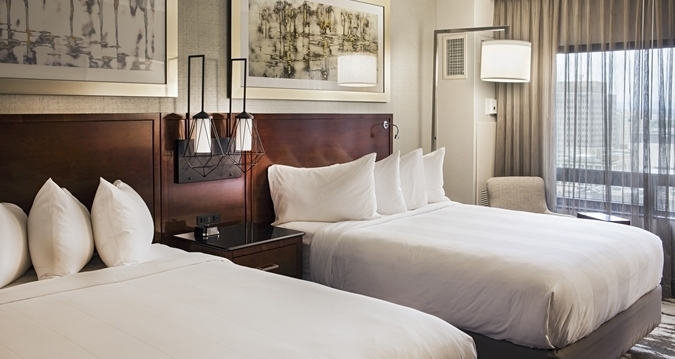 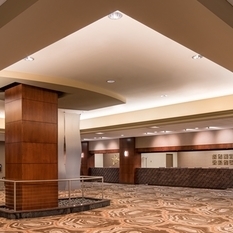 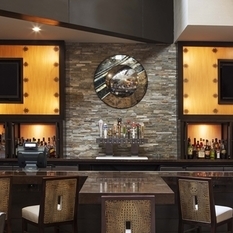 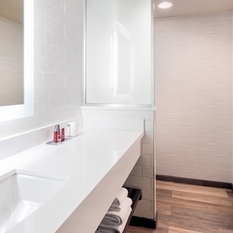 Along with elegantly renovated rooms and suites, we have your favorite amenities like all-day dining, a Starbucks® shop, indoor pool, 24-hour fitness center, Executive Lounge and stylish event space. 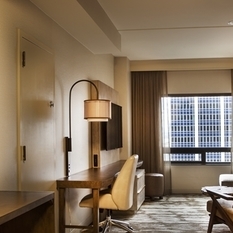 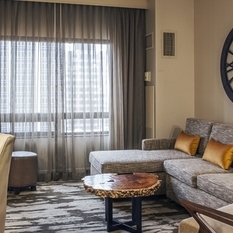 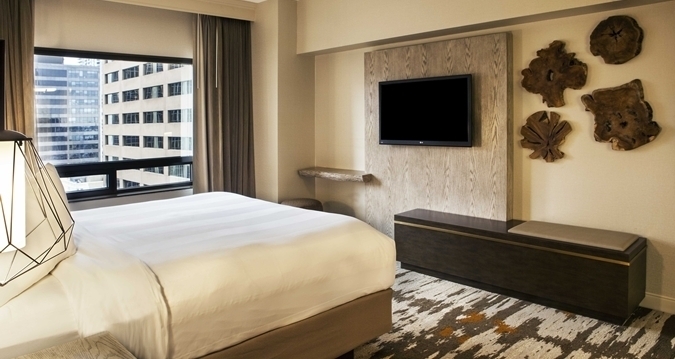 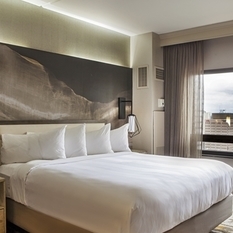 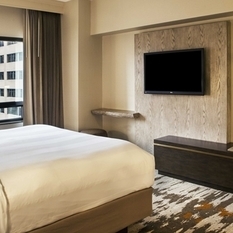 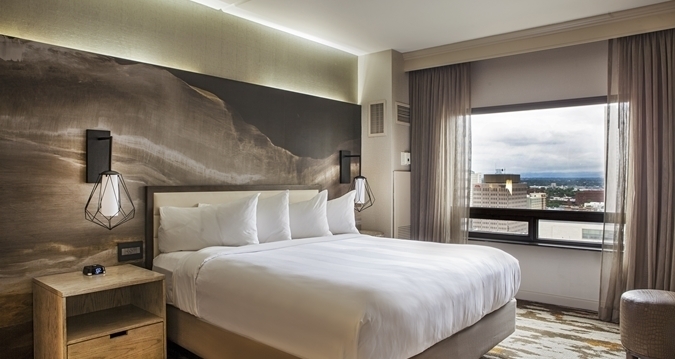 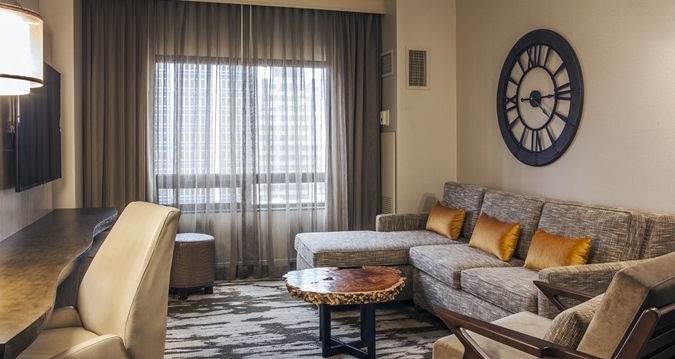 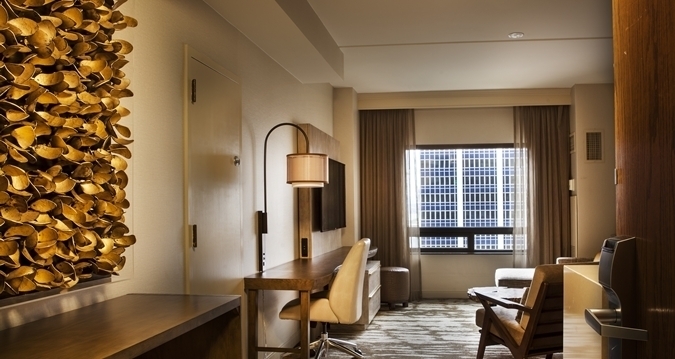 Breathtaking views of the Rocky Mountains and city skyline add to a memorable stay.